A day in our community: A family persecuted for their beliefs is provided the opportunity to start a new life in America. A neglected child is placed in a loving and nurturing home where he will find stability. A youth affected by HIV/AIDS and stigma finds inner strength and finds guidance to build a bright future. Through Refugee Resettlement and Children's Services, you make a difference and help answer the prayers of those in need. 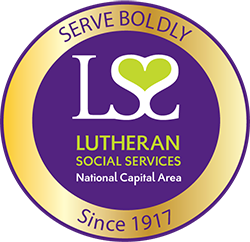 With your support, LSS/NCA provides the resources and guidance to strengthen lives and create families. 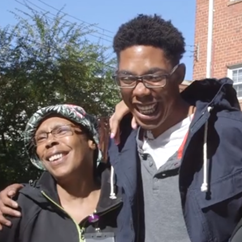 Click the buttons below to watch our short videos featuring those neighbors whose lives have been positively impacted by your generosity.